Priest Pools is a popular hiking spot for Merizo residents and visitors. 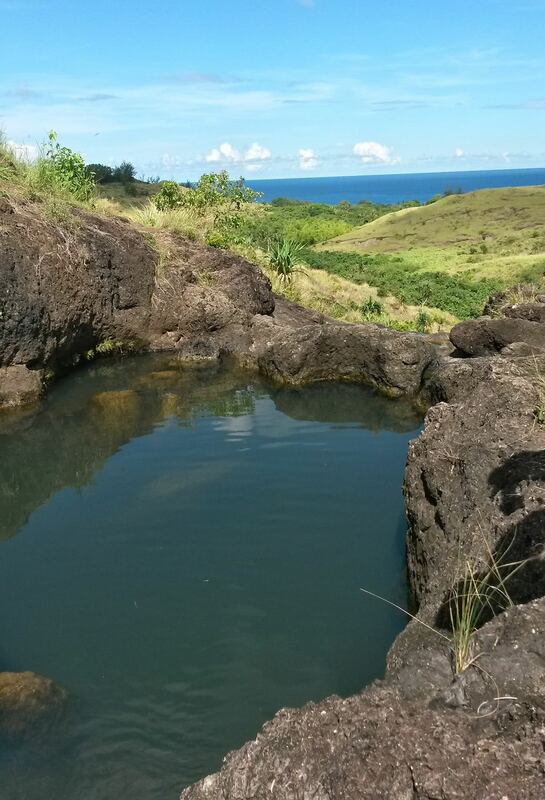 It is located in the Manell-Geus watershed, a NOAA Habitat Blueprint site located in southern Guam. The area includes the island’s only shallow water lagoon, as well as fringing reefs, mangroves and extensive seagrass beds. It is also home to the coastal village of Merizo, which is well-known for its strong fishing tradition.